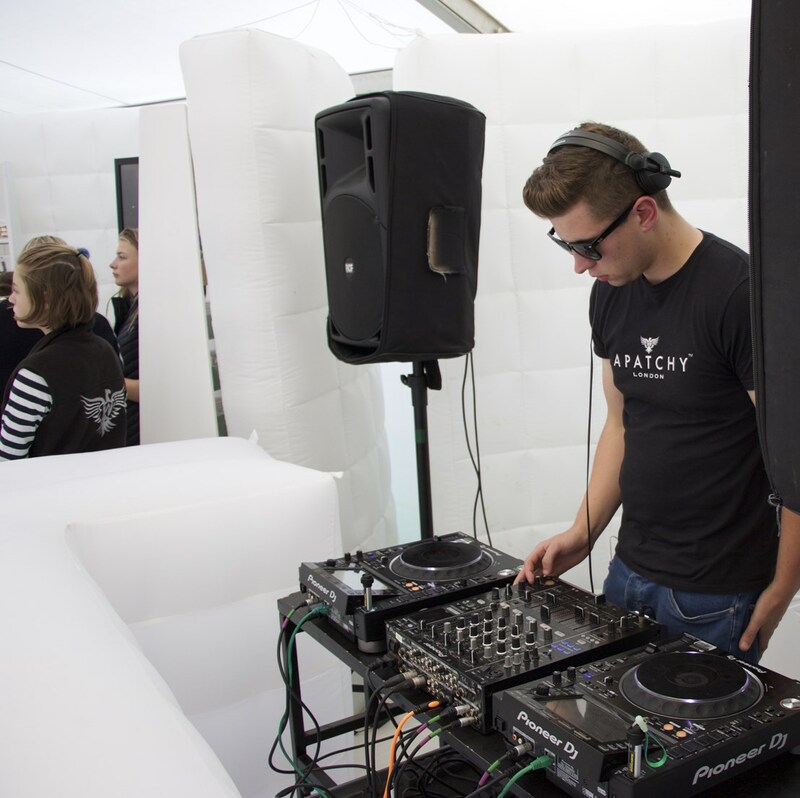 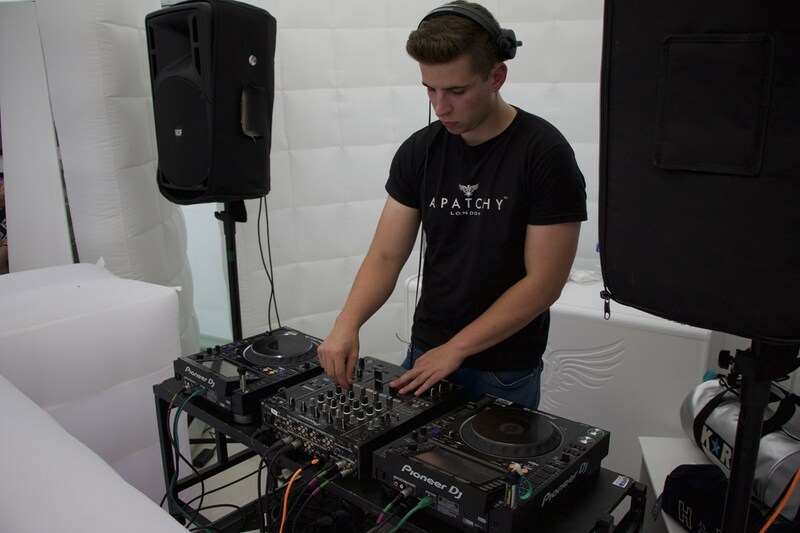 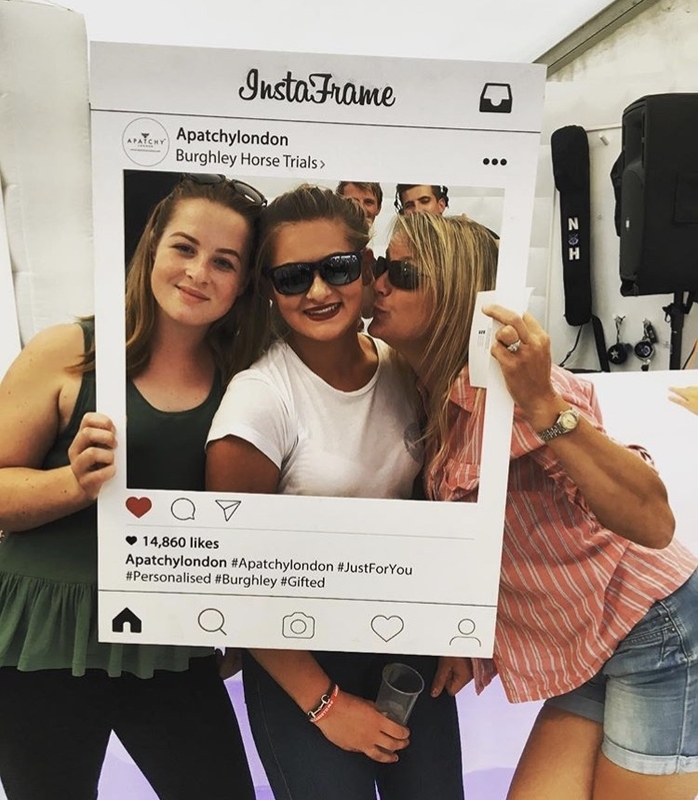 To celebrate collaboration with brand new ambassador DJ Toby Bacon, Apatchy launched an official 'after party' at the end of the cross country on Saturday 2nd September. 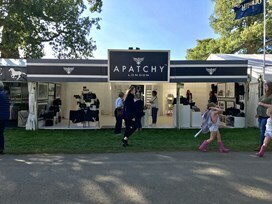 With Toby flying straight from Ibiza to the Apatchy stand, the crowds swarmed in to hear Toby's great mixes and enjoy a Pinkster gin or two. 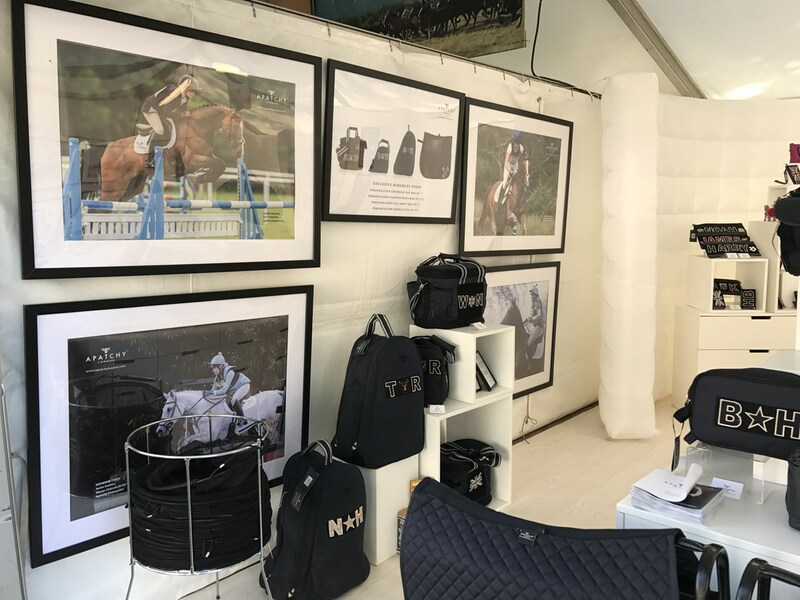 We thoroughly enjoyed having Clare Balding back to browse our personalised collections, choosing our stunning Waterloo holdall as a gift to her wife Alice Arnold. 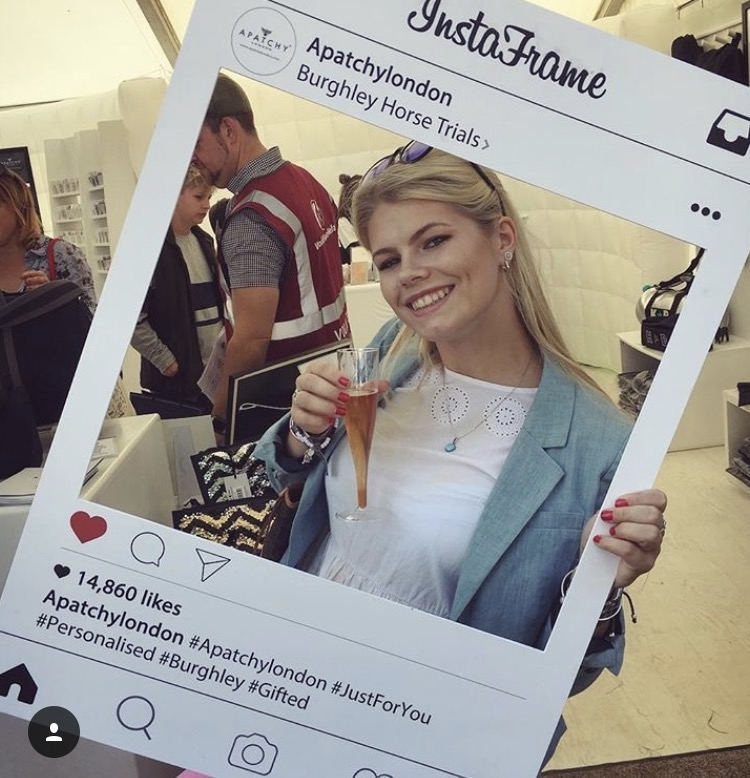 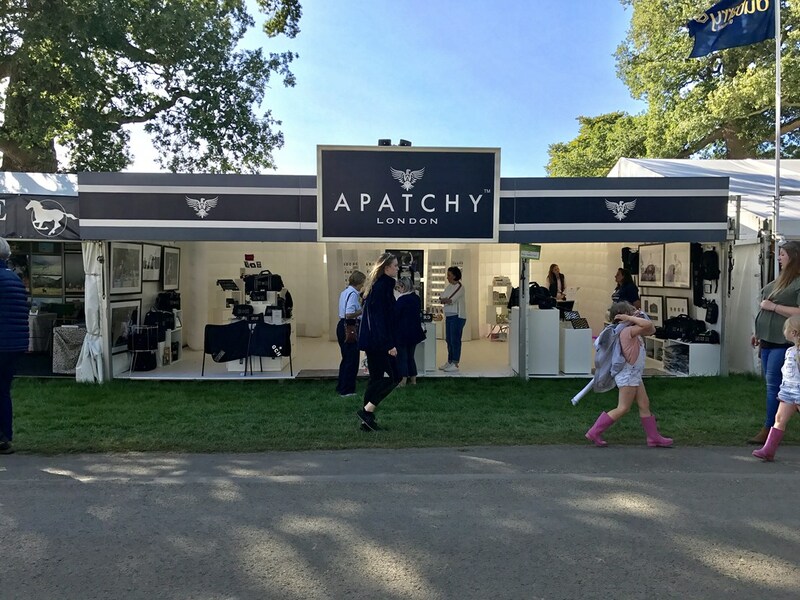 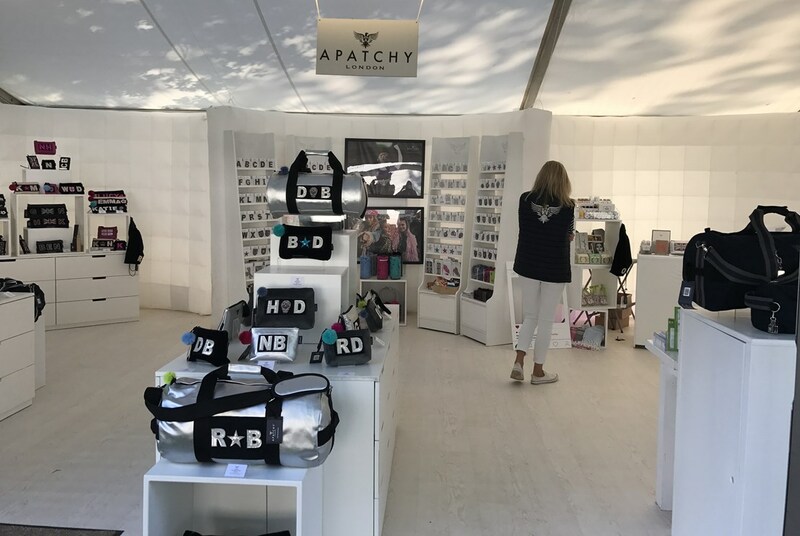 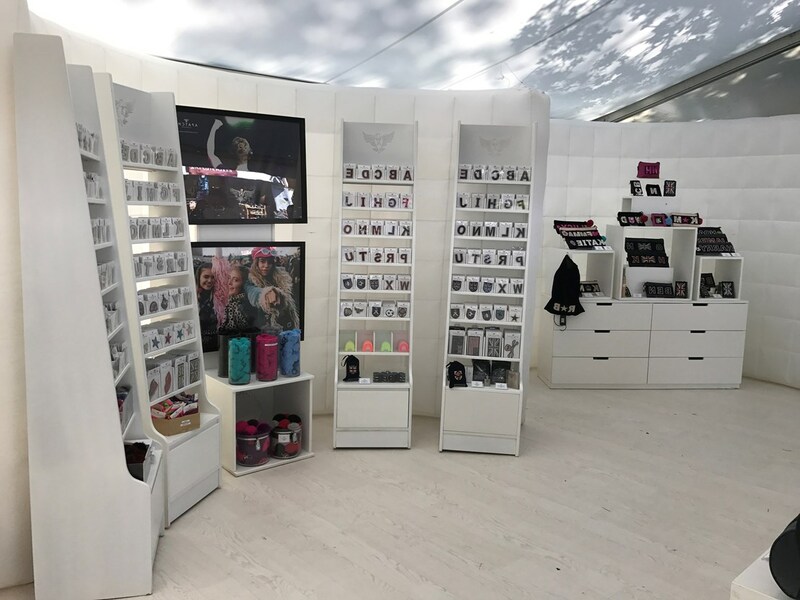 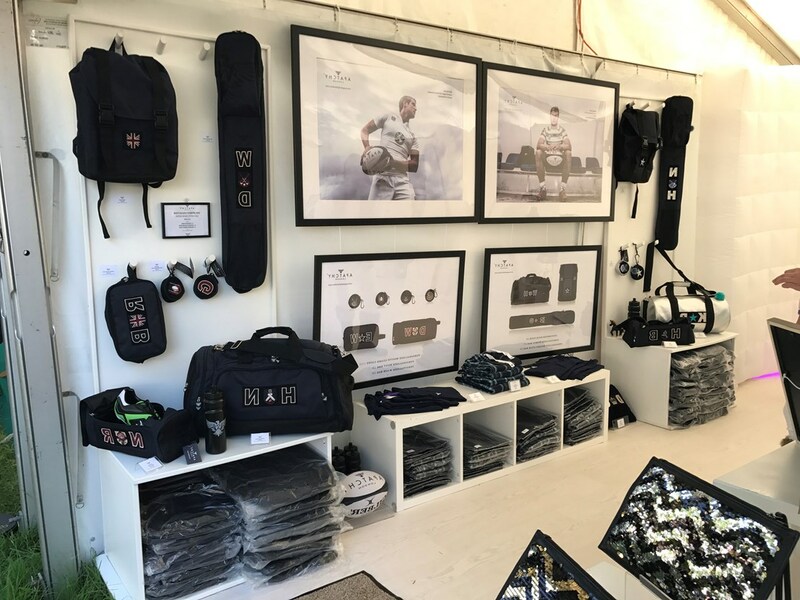 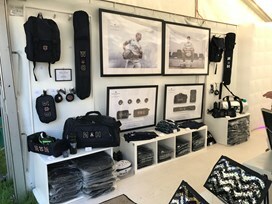 Clare, who visits the Apatchy stand every year, stated that her Personalised Heritage Holdall is over two years old now, and never leaves her side. 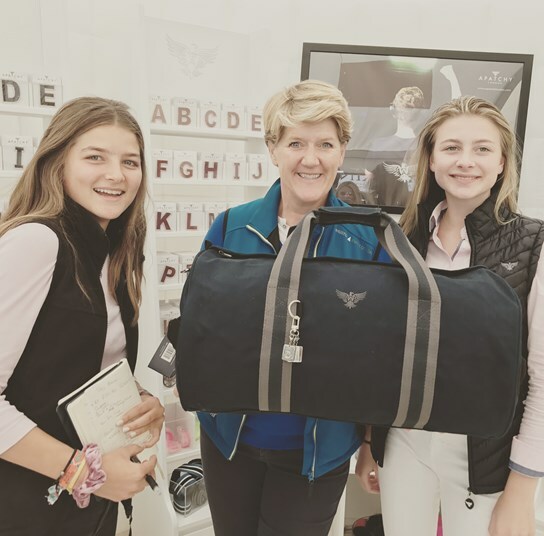 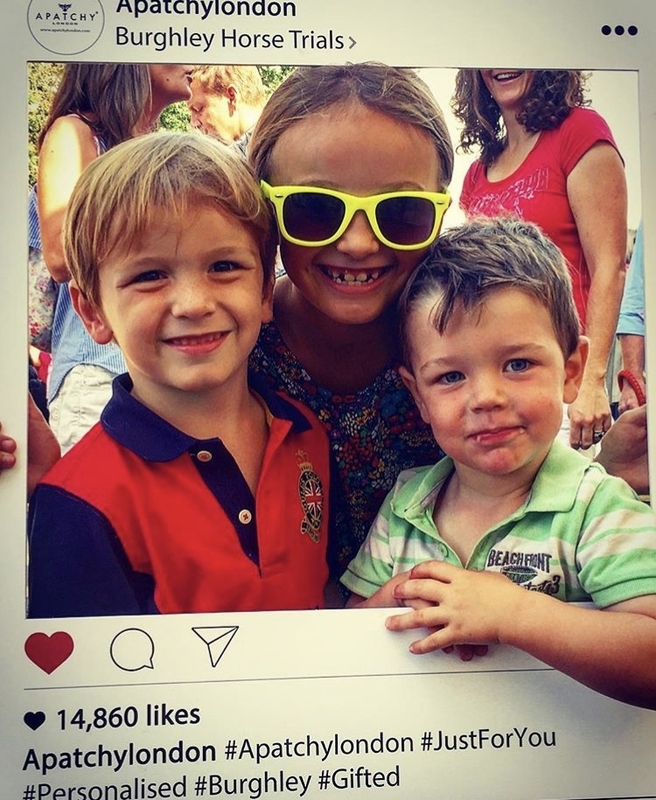 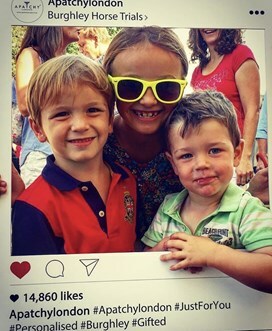 We salute you Clare! 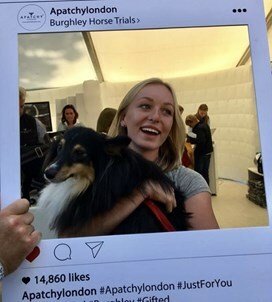 Browse through our photos of the weekend, and join us next year for an even better Burghley!